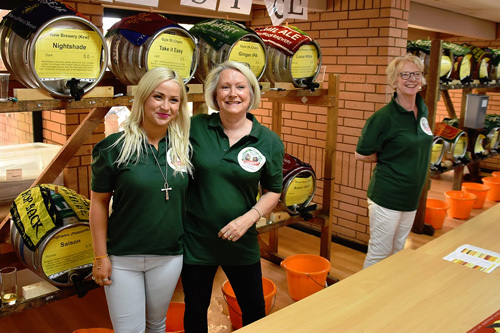 With beer, cider, wine, food and music come along for a fabulous time among people who love a great time whilst raising money for local charities. 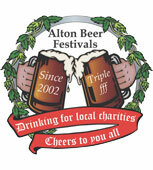 Alton Beer Festival is a friendly festival, its focus is drinking for charity. If you want to know more about a beer ask one of the servers. 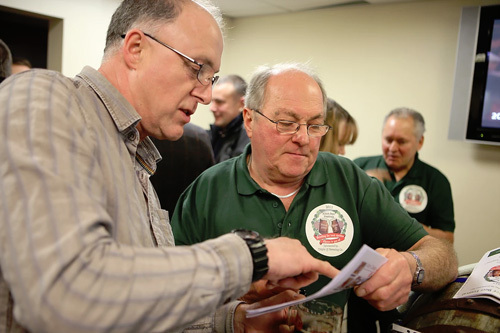 Try something different, sample some cider, taste a beer from a different part of the country. Try your skills at pulling a beer on a hand-pump at The Leggs Inn bar where we have six to choose from. Enjoy some craft keg! Apple juice is free for drivers, the food is great, and music adds to the atmosphere. Please bring your own glass to keep us green.